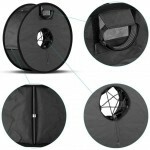 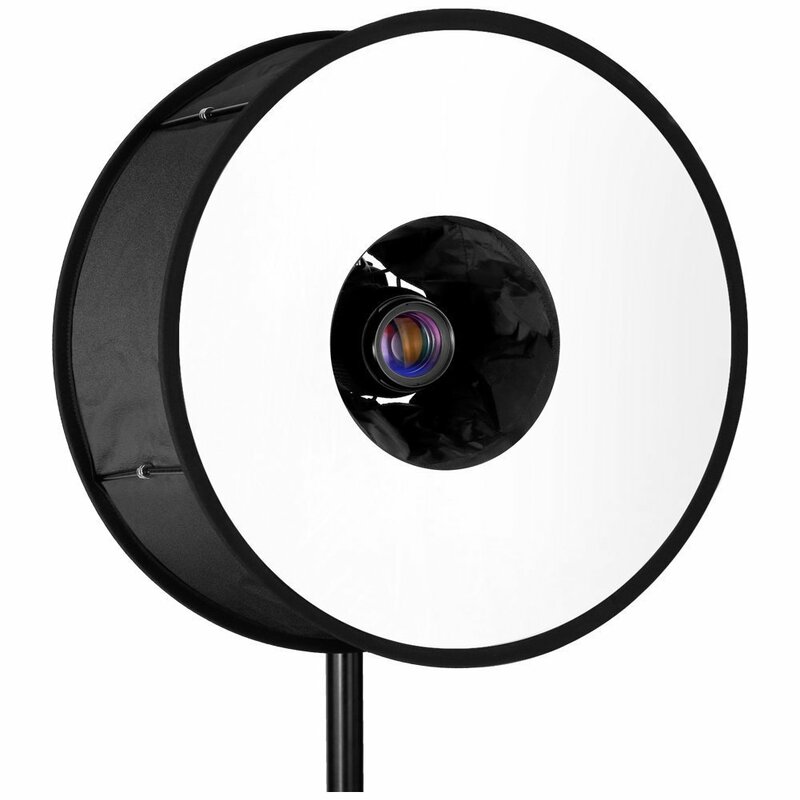 This ring softbox produces a soft light that is well-suited for portrait, fashion, and macro photography. 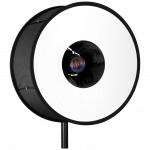 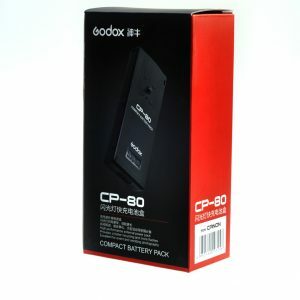 It can produce soft and flattering lighting without hotspots, heavy shadows or dark areas on the front surface. 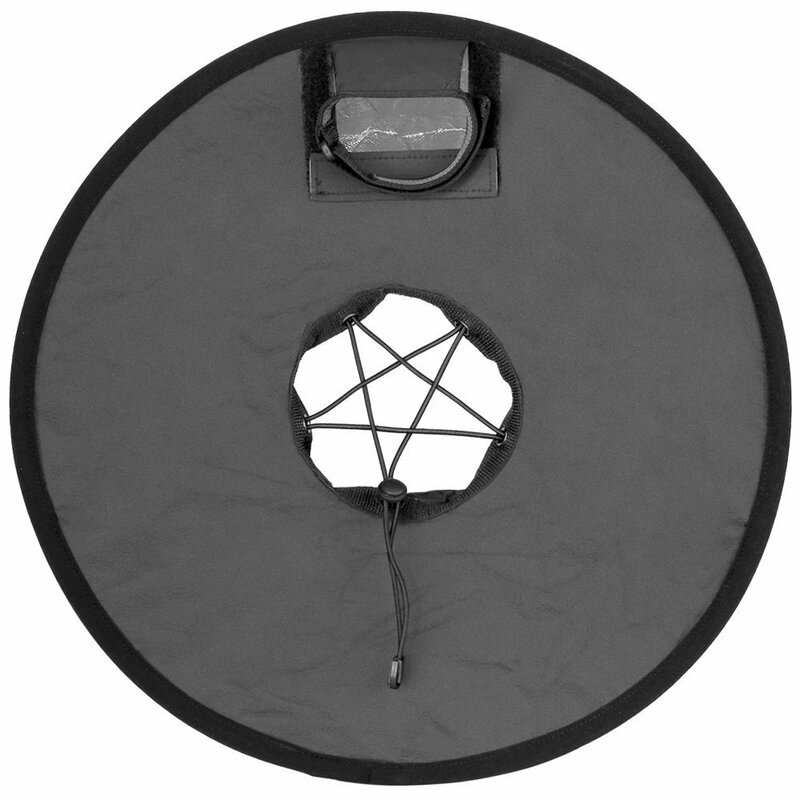 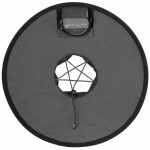 This ring soft box works with your Speedlight to provide the light output you desire. 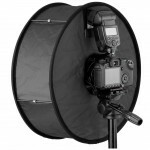 All you need is the gear you already have! 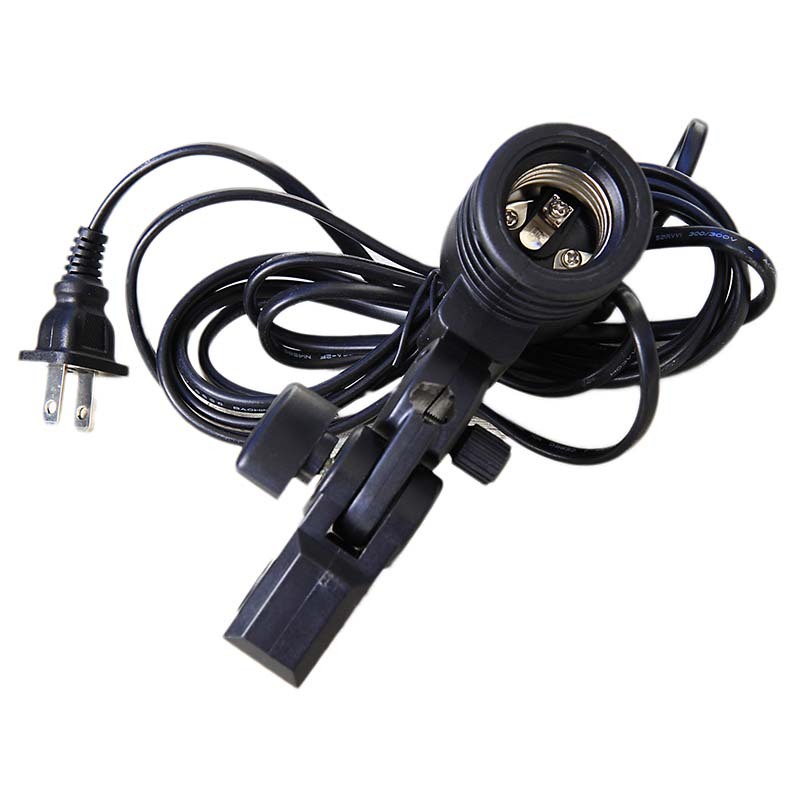 It is compatible with most DSLR cameras and flashes since it attaches to your lens with adjustable elastic cords in the center opening and secures to the flash head via a strap with hook-and-loop fasteners. 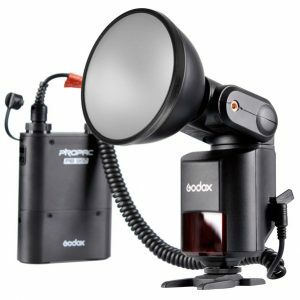 Use your powerful Speedlight as a ring flash without any cables, brackets, or even a power supply. For maximum portability the soft box collapses down to an 8″ disc and slides into an included zippered carrying bag. 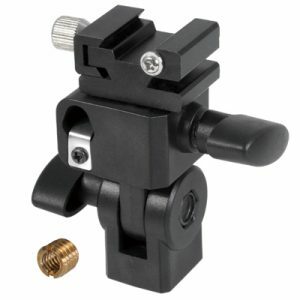 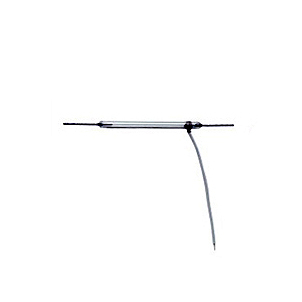 Magnetic rods positioned around the ring allow the soft box to quickly open or collapse for quick shooting situations. 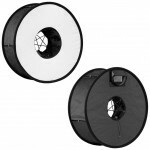 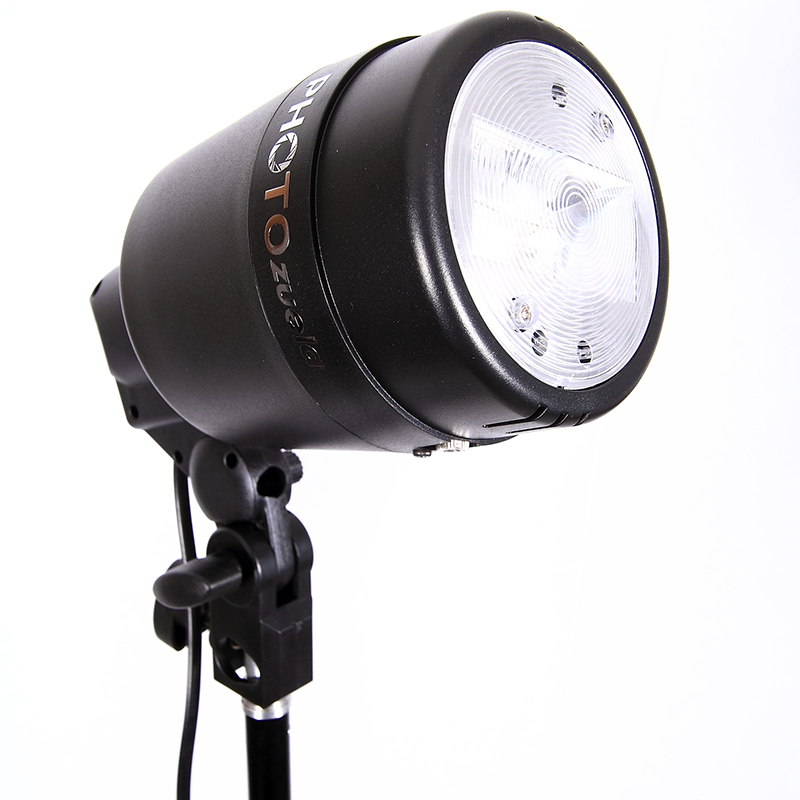 Lightweight, compact and requiring no extra aid, this soft box is a great addition to your equipment!